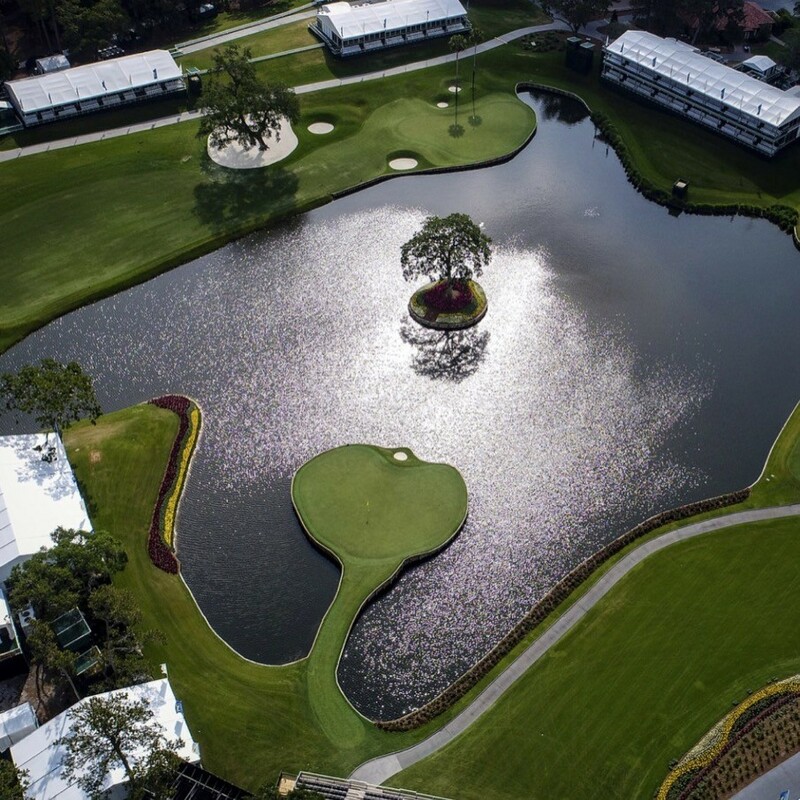 As THE PLAYERS Championship gets underway, we explore the famous Pete Dye layout that has been the scene of heartache and jubilation over the years. Firstly, Knoxy speaks to Elk to get the past champion's perspective. She's also joined by VP of Rules & Competition for the PGA TOUR, Mark Russell, to discuss his role, how the course is set up for tournament play and the unique playoff format. And finally, with Sunday being Mother's Day, we take a look at the Championship through the eyes of a volunteer - who just so happens to be Knoxy's 'Mum', Val.